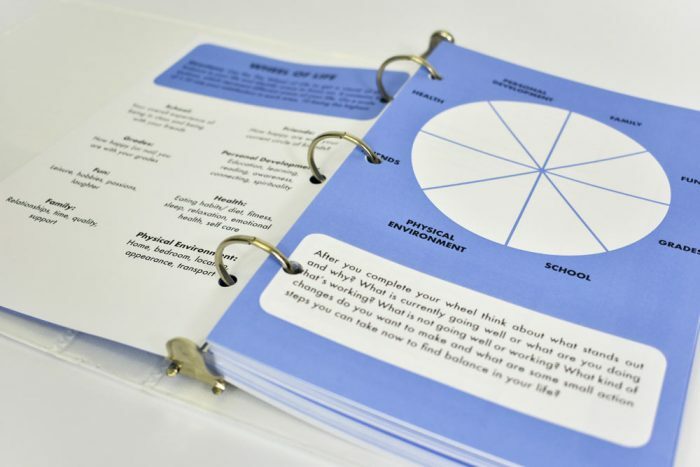 Ask My Coach is a great place to start if you’re on a limited budget, or would like to get a taste of what Academic Life Coaching is all about. 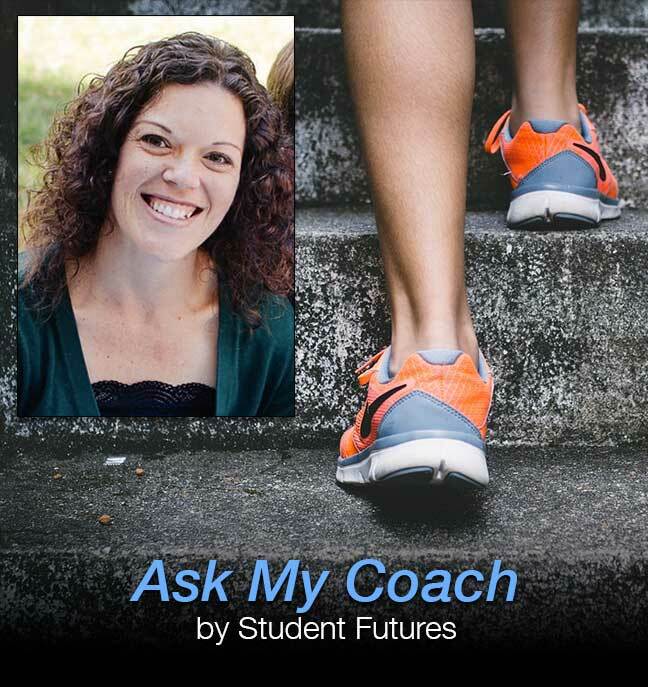 I’m your coach, Melanie Black, and I’m looking forward to helping out with Ask My Coach – by Student Futures. 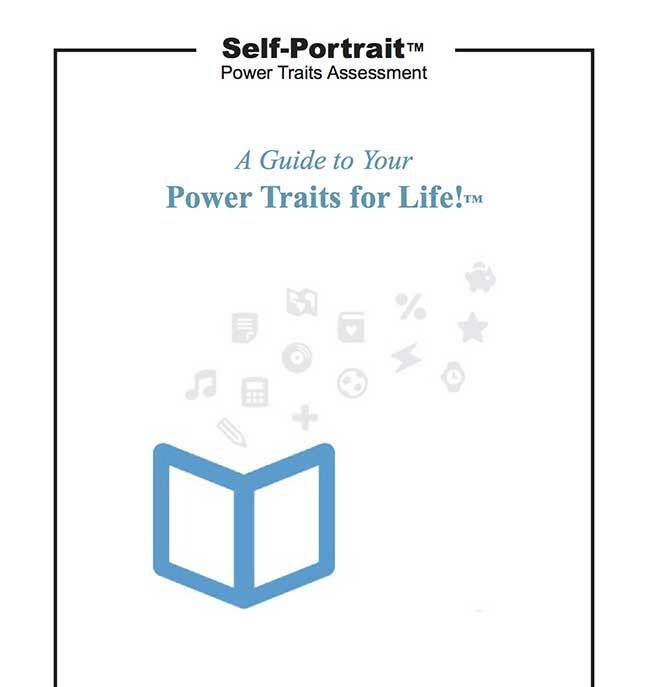 This service starts with your Self Portrait Power Traits Assessment. 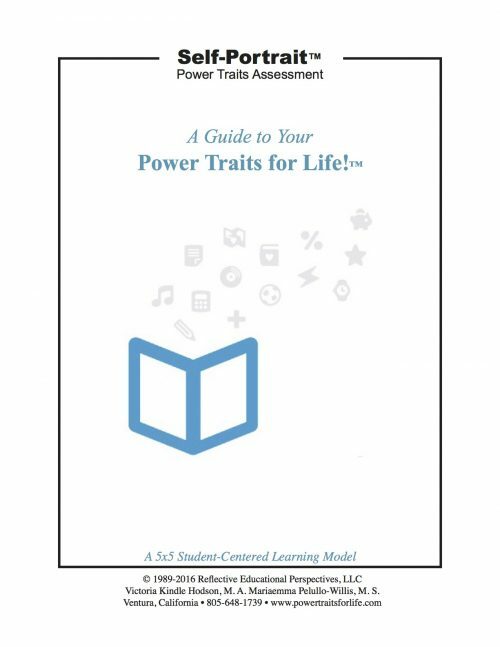 I will review the results and provide two personalized letters – one to the student and one to the advocate (parent, mentor, educator, etc) with guidance and recommendations. Within moments, you will get printable results and correlated recommendations, plus downloadable guides. Your results will be reviewed by Academic Life Coach, Melanie Black, who will provide personalized recommendations in the form of two letters sent by email (one to the advocate and one to the student). Think of Melanie as your Student Success Concierge!